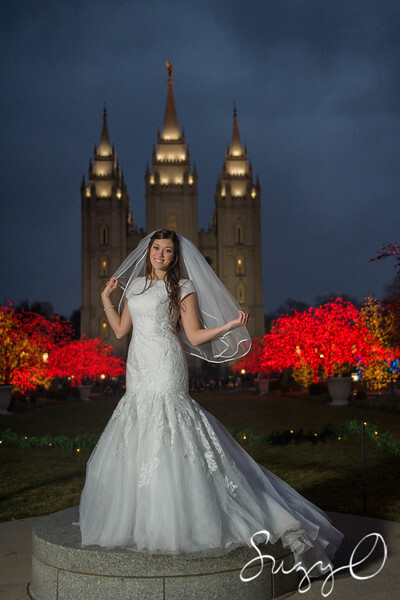 The gorgeous Danni veil! 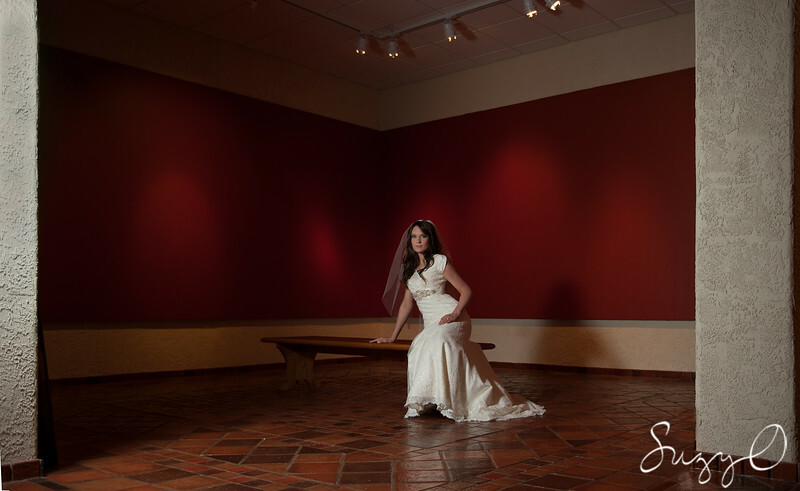 Modeled at The Photo Fete - 2014. 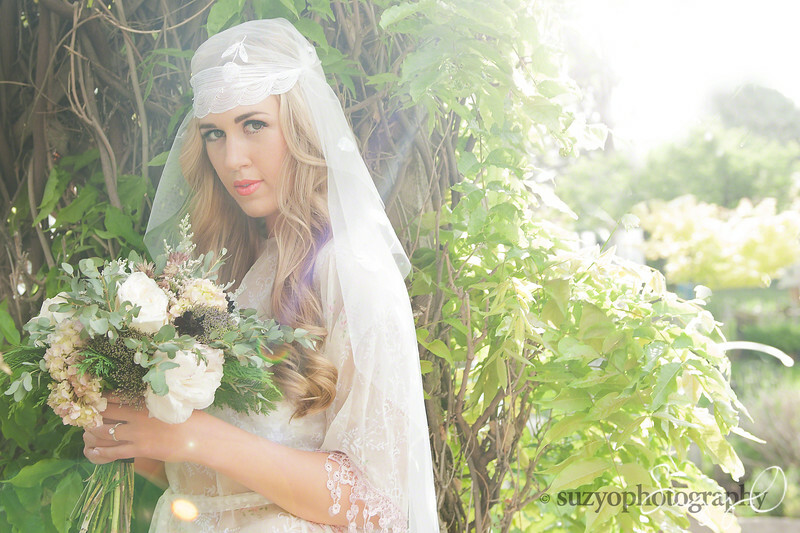 The beautiful Danni veil photographed at The Photo Fete in 2014. 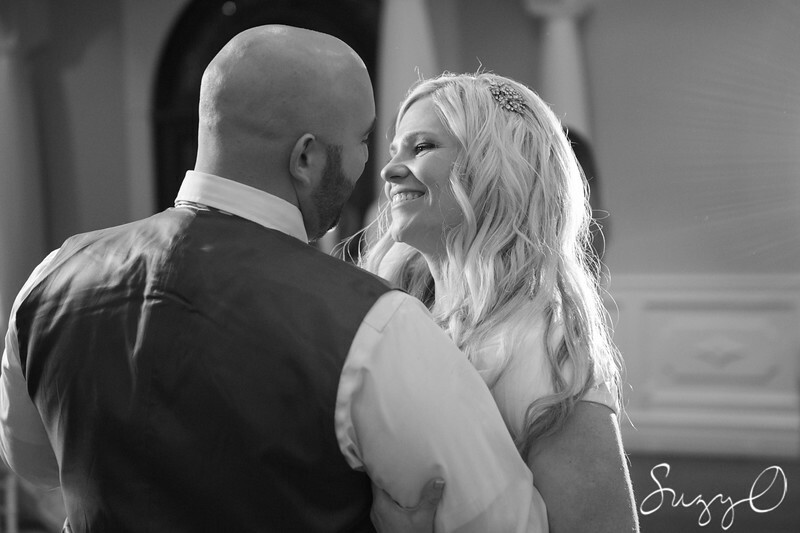 A black and white image showcasing the Danni Veil. 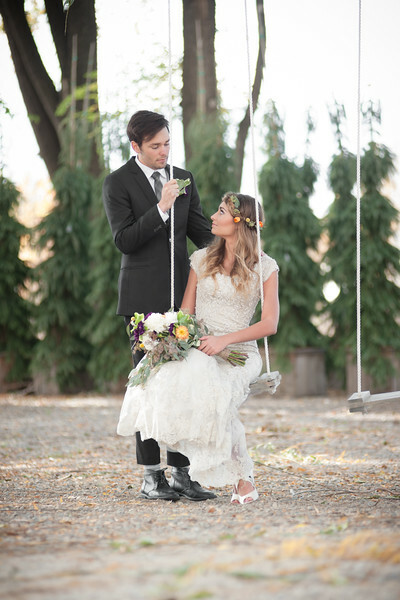 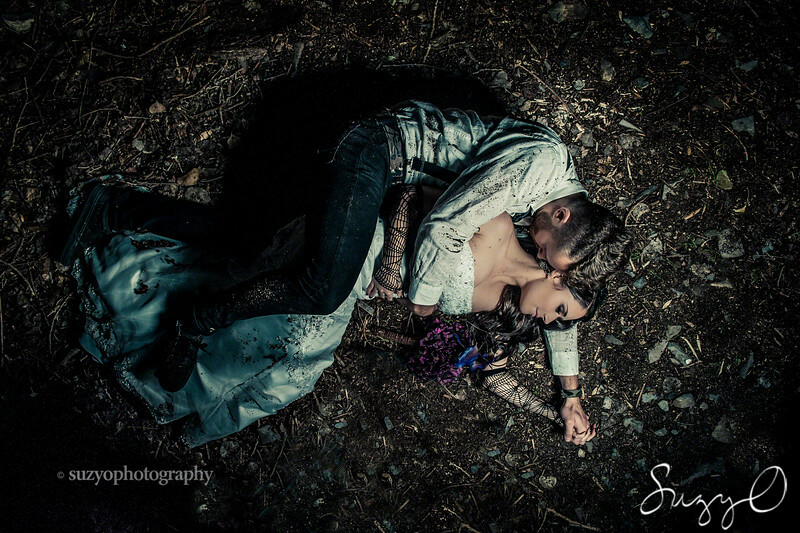 A bride and groom lay on the dirt in a "Trash the Wedding Dress" photo shoot. 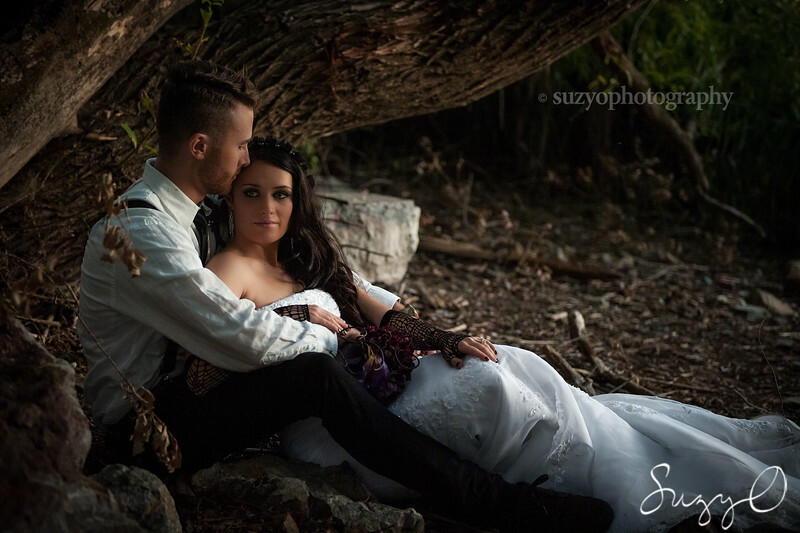 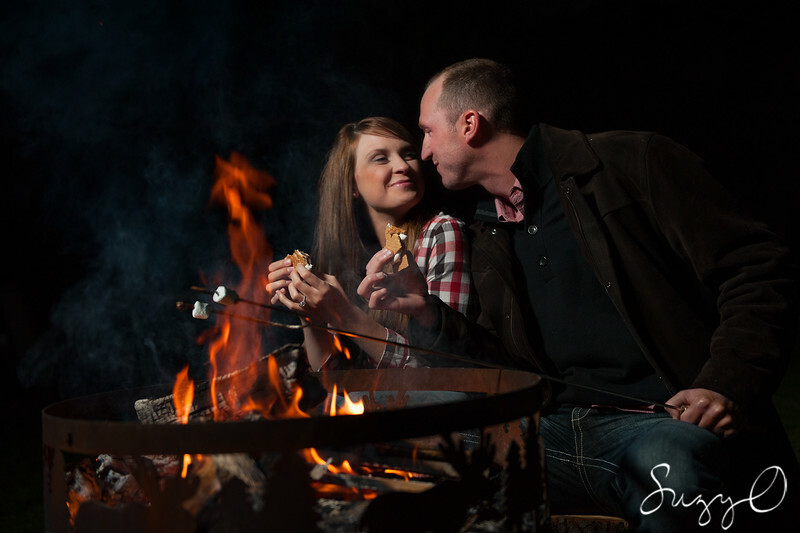 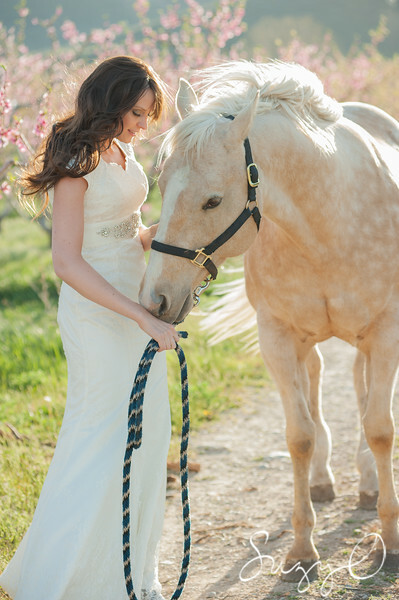 Image copyright 2014 - Suzy Oliveira (suzy o photography). 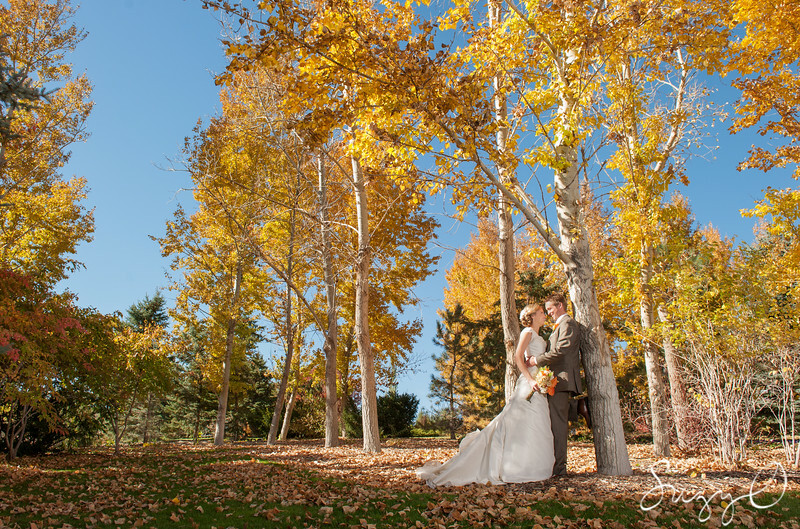 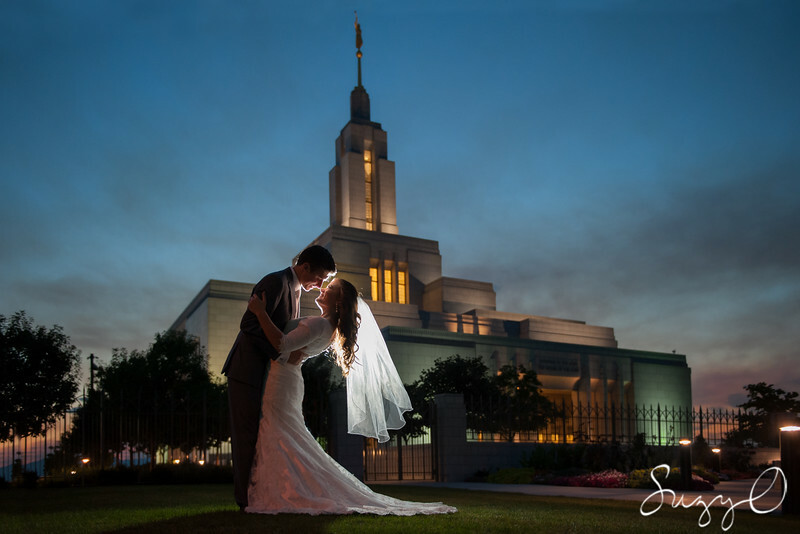 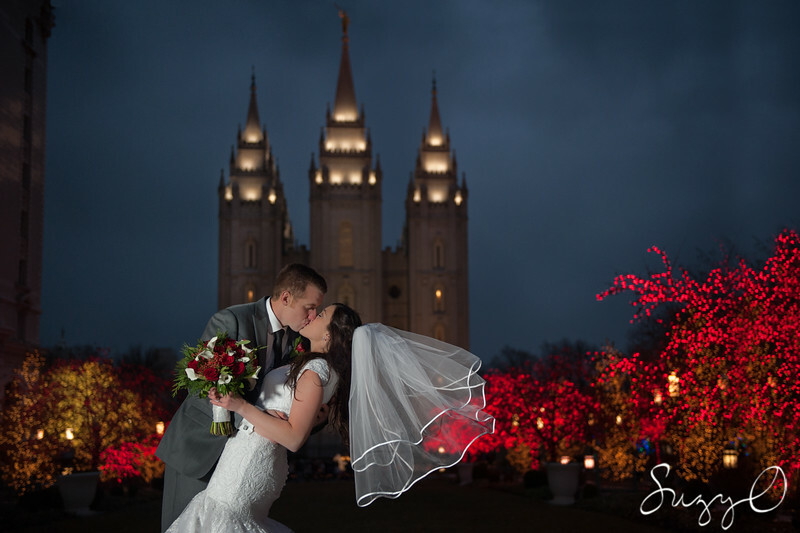 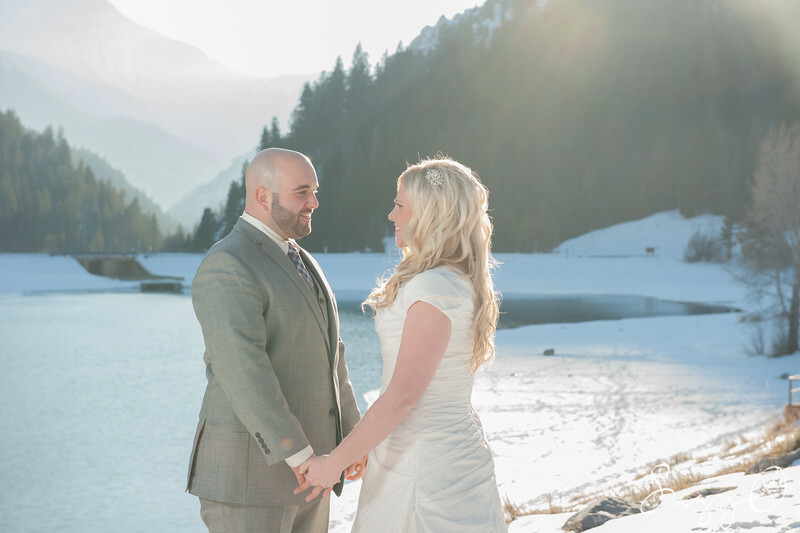 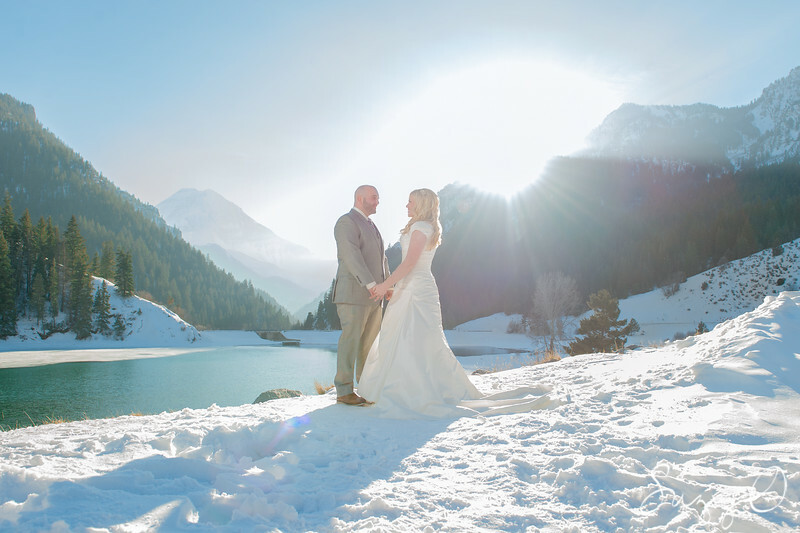 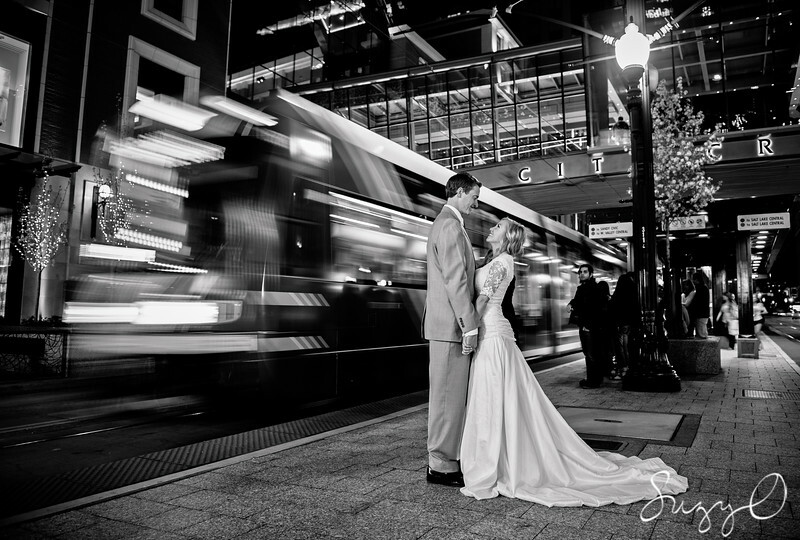 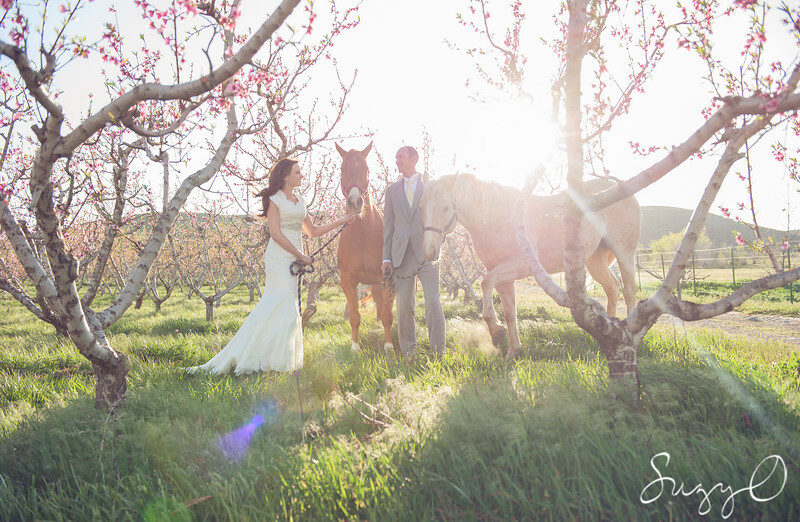 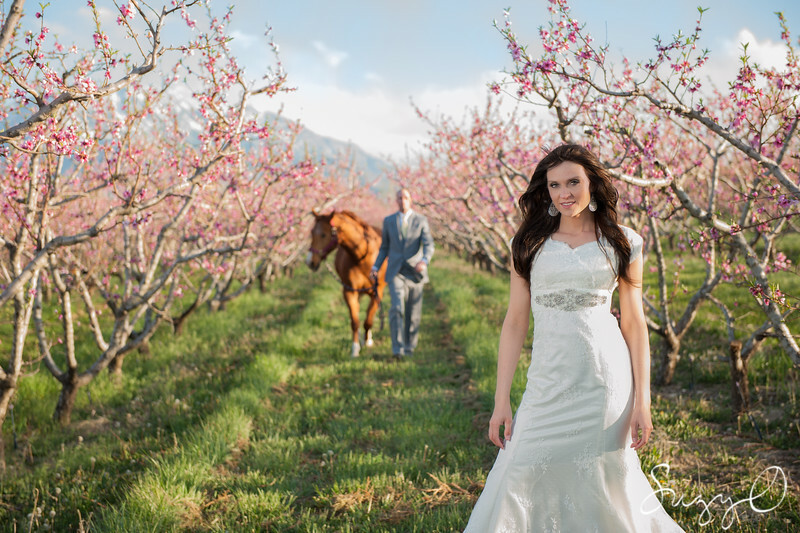 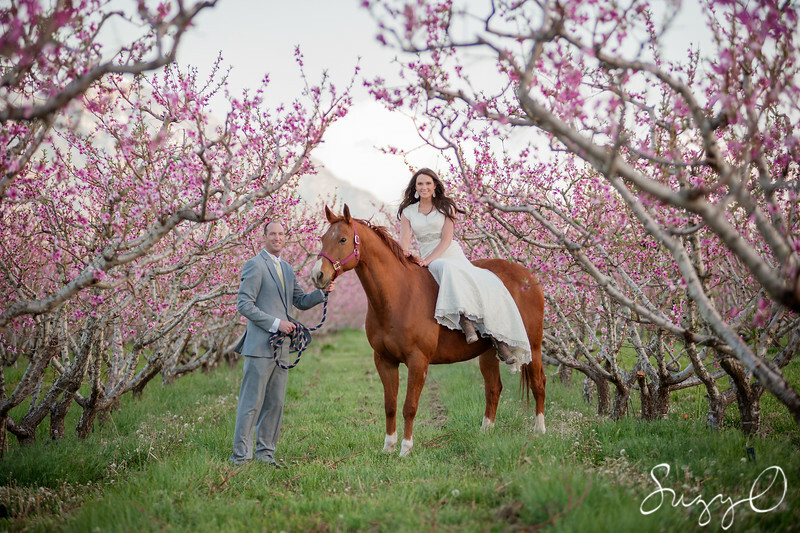 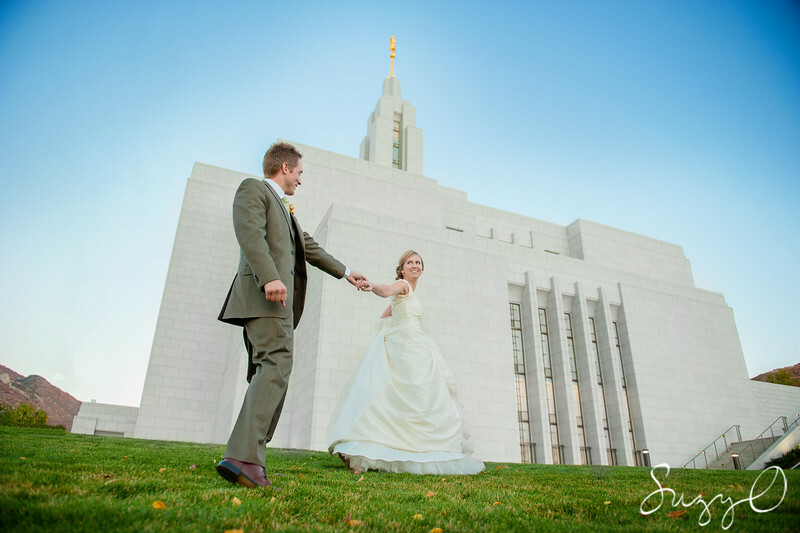 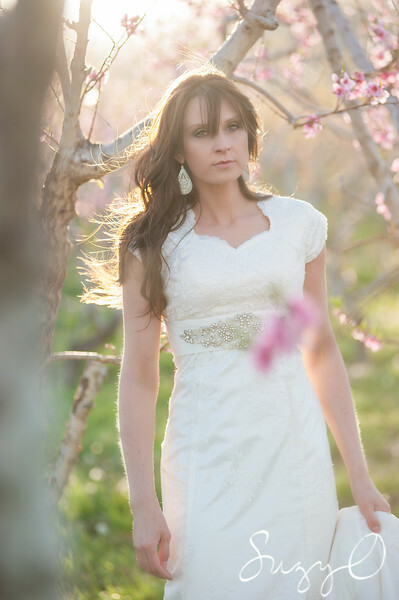 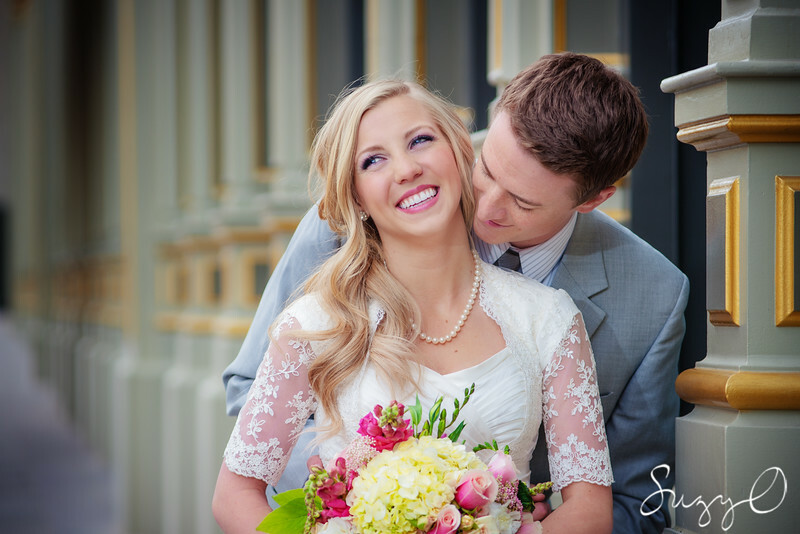 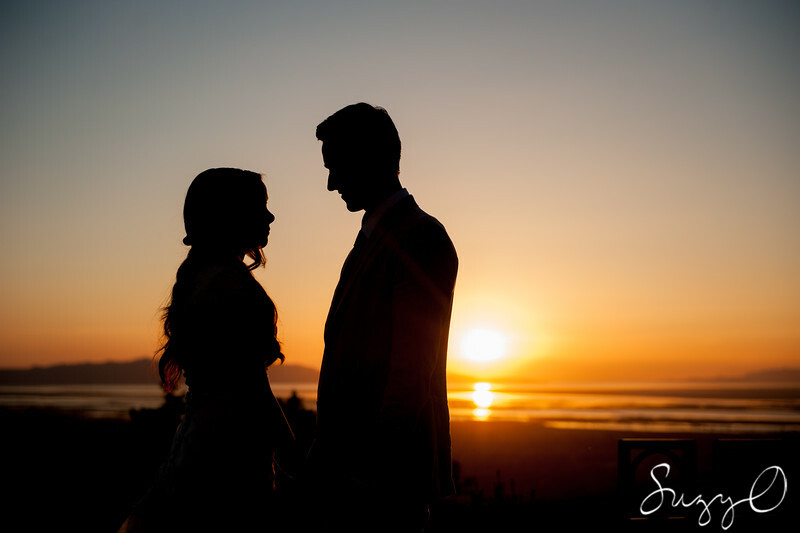 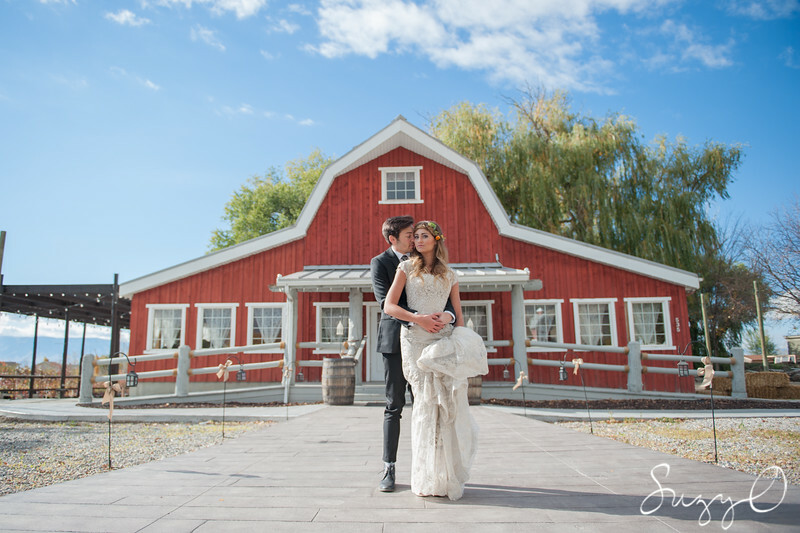 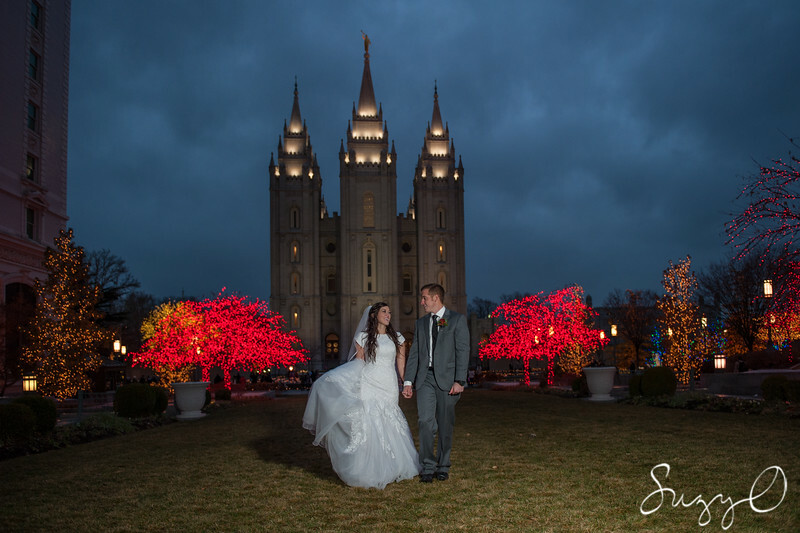 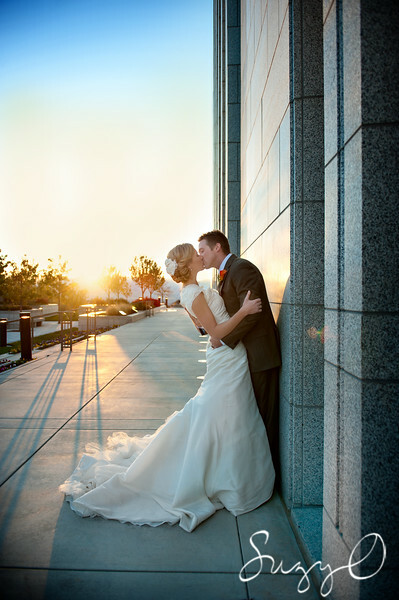 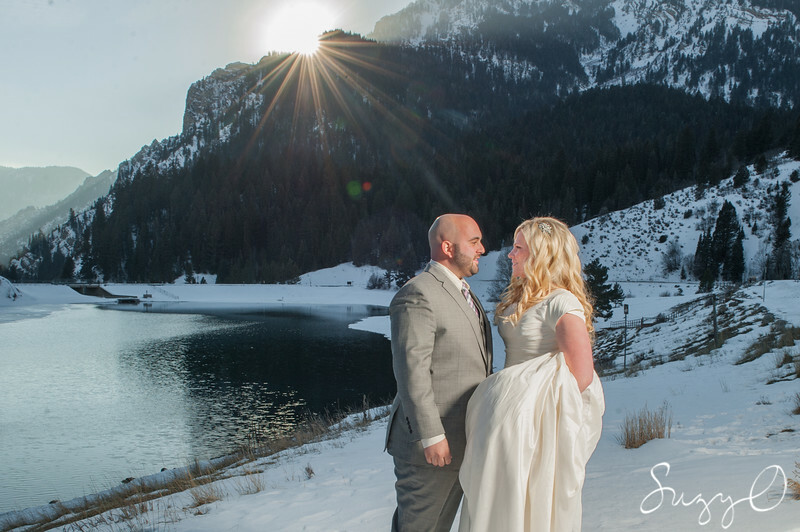 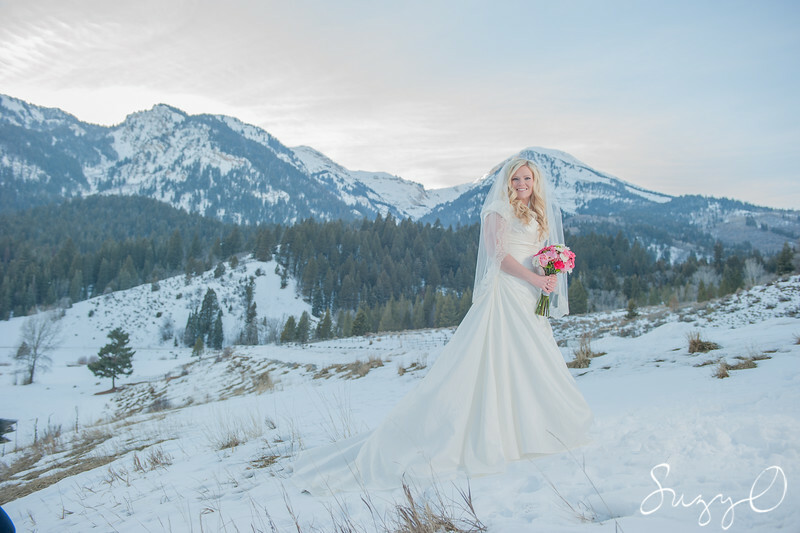 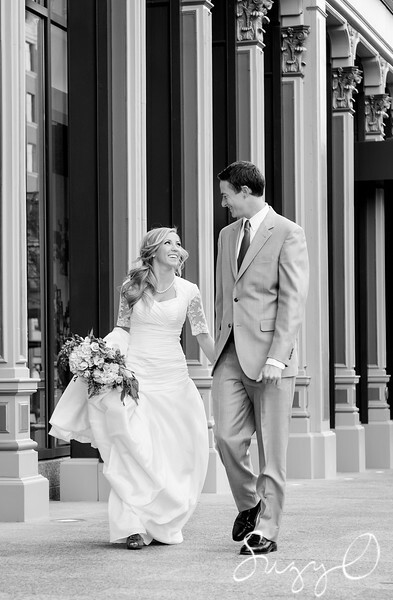 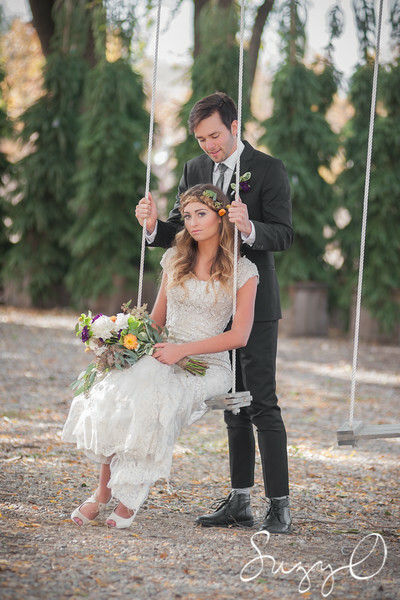 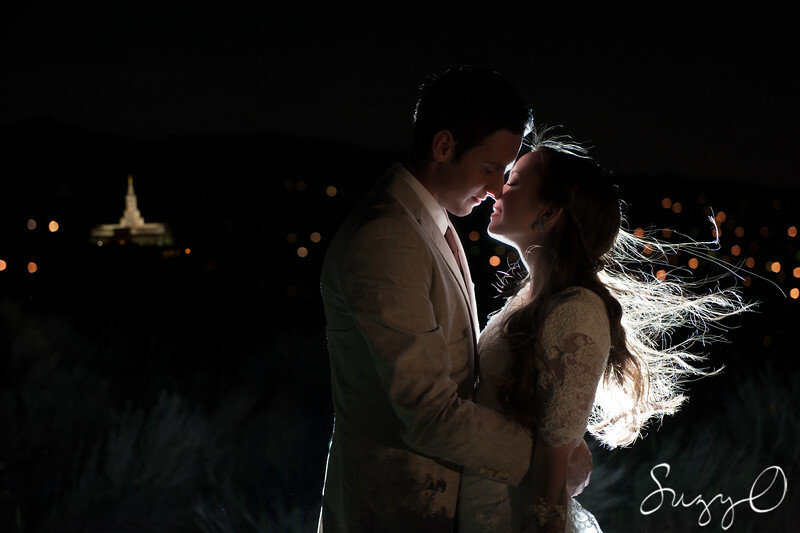 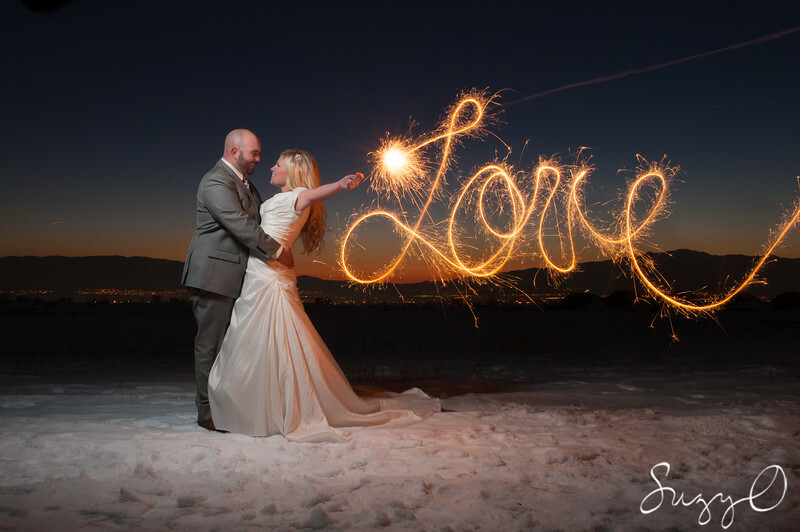 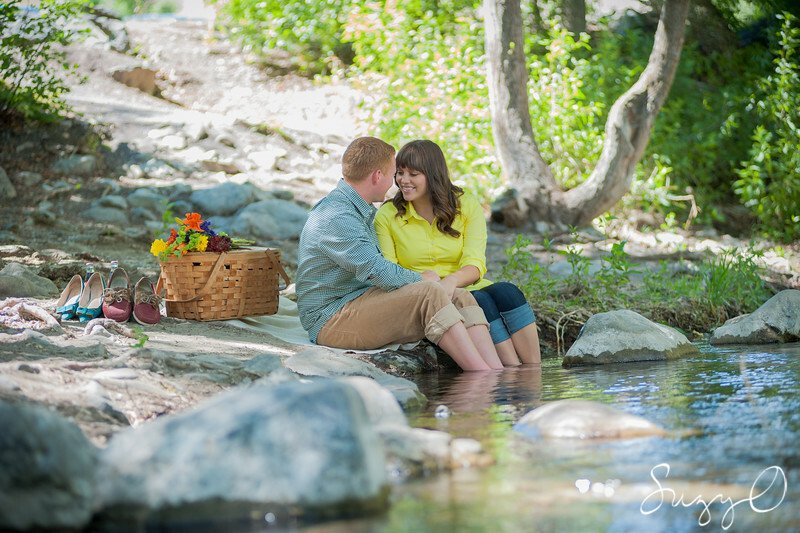 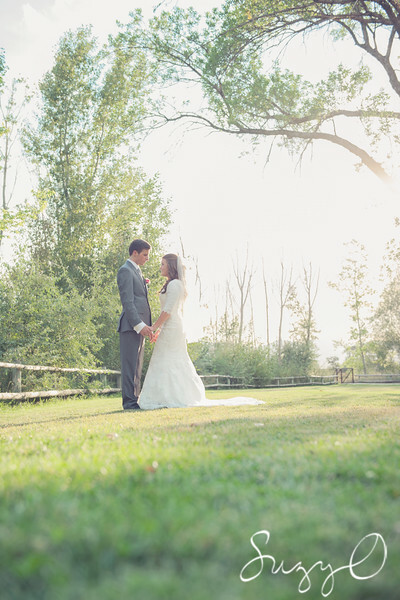 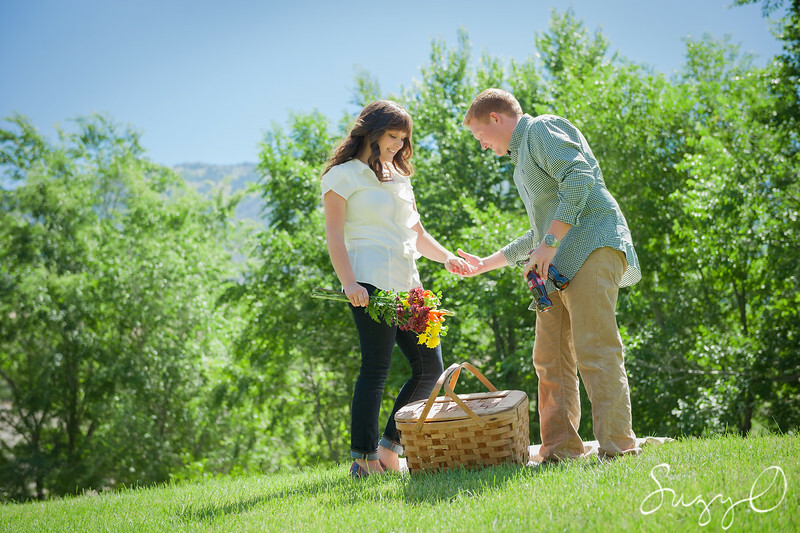 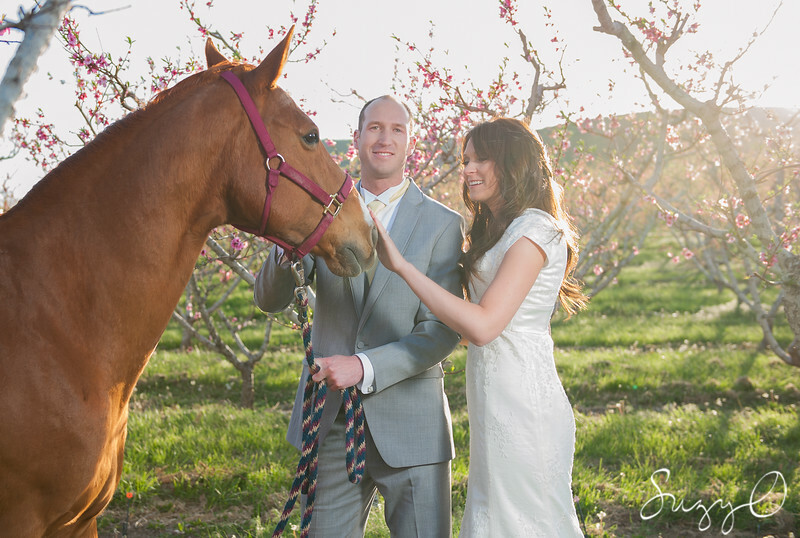 Call 801-358-0831 for wedding details! 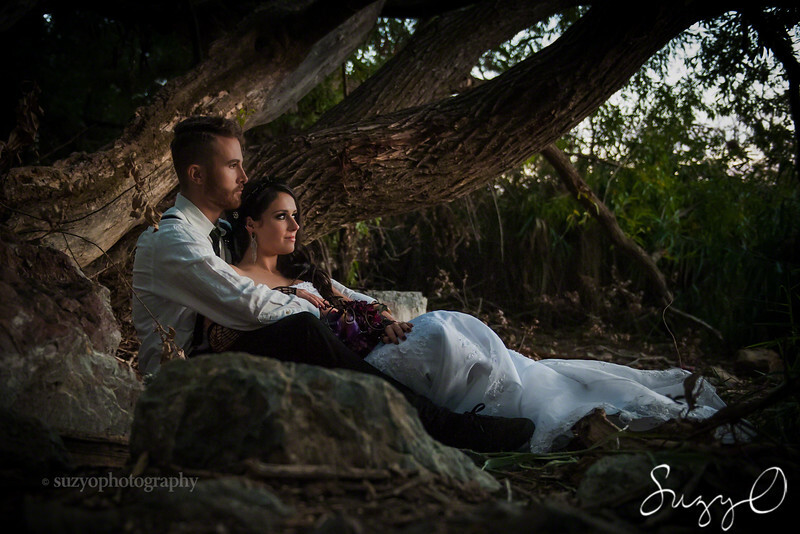 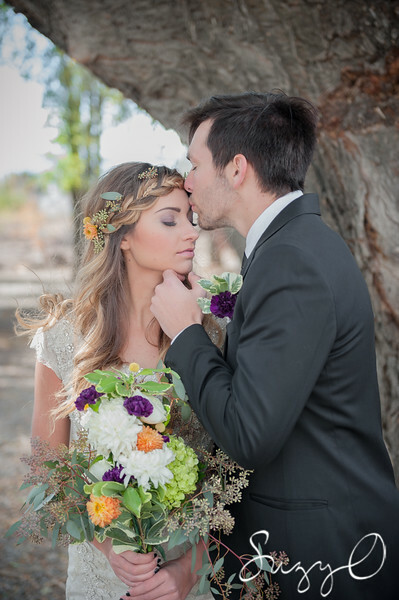 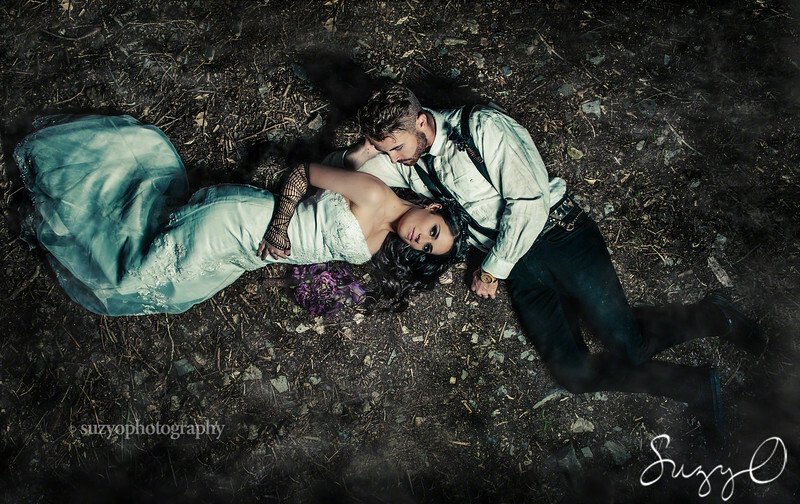 A bride and groom lay down on the dirt , surrounded by fog during an October wedding celebration. 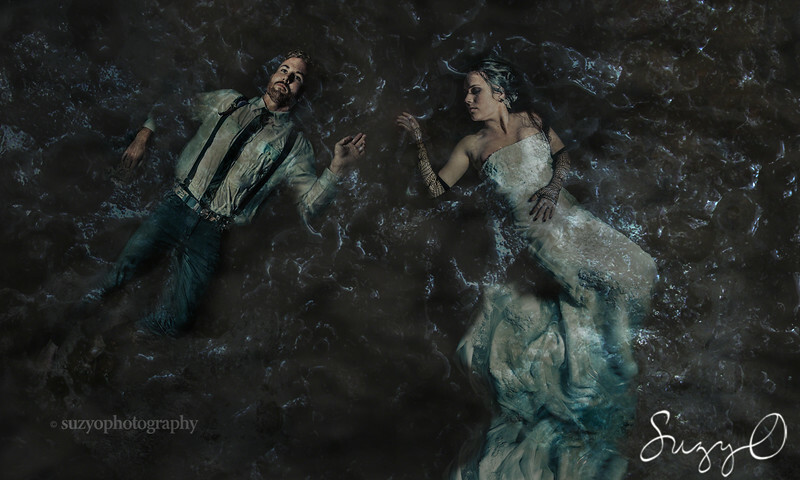 A bride and groom in dark, dirty water, in celebration of the Halloween holiday!